A new spam campaign is promoting fake WhatsApp Plus application for Android users. Surprisingly, author of malware managed to post a comment on cybersecurity blog. It was enough for researchers to dig deeper what this malicious app hides. It seems that it might be used for stealing personal information. The analysis has shown that it’s a new version WhatsApp riskware which was detected last year. The cyber threat is identified as Android/PUP.Riskware.Wtaspin.GB, but has some novelties compared with the previous version. Obviously, English is not the primary language of the developer of the potentially dangerous app. However, the app itself can be used for stealing sensitive information, such as phone numbers, logins, pictures, etc. Researchers downloaded the app from the link included in the spam comment. Following app installation, the malware displays a ridiculous hoax telling that app is outdated. The fake WhatsApp offers to download an update from the Google Play Store or speed up the procedure and click on a green “Download” button on the same screen. Of course, no one has time to look up for the app on the Store. However, clicking the “Download” button leads to the Arabic website full of ads. After skipping those aggressive pop-ups, potential victims should see the website that belongs to a developer called Abu explains what is WhatsApp Plus and offers to download it. The description on the fake WhatsApp download site tells about additional functionality, such as being able to send more than 100 pictures to contacts, alter privacy settings or hide the fact that you received or read the message. It goes without saying that such functionality is unavailable. After downloading and supposedly updating the app, users are asked to verify their phone number. Then it shows app changelog with all the fixes that are being installed, and as soon as you click OK button, you end up on a WhatsApp application which seems to be working. However, while you try to chat with your friends and take advantage of WhatsApp Plus features, the malicious app might try to steal your personal information. Researchers tell that its features resemble spyware, meaning that it can be used for obtaining sensitive data which may lead to serious privacy-related issues. The source code of WhatsApp Plus is similar to previous variants of this Android virus that imitates a popular communication app. The main difference is that this app redirects to Arabic “Update” website. Currently, WhatsApp virus does not seem to steal information from the affected device. However, it’s still riskware which has to be removed immediately. Meanwhile, Android users are reminded to stick to Google Play Store which contains less malicious apps than third-party stores. ^ Whatsapp plus spam leads to probable malware download for Android mobile phones. My Online Security. Security news and tips. 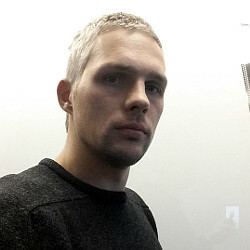 ^ Nathan Collier. 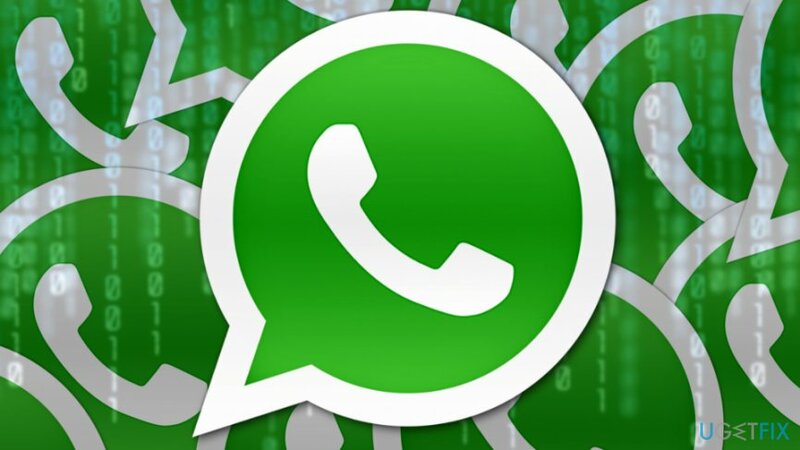 Mobile Menace Monday: Fake WhatsApp can steal info from your phone. Malwarebytes Labs. The security blog. ^ Ever-evolving Android virus poses new concerns. Virus Activity Blog. Latest malware reports. ^ Steven J. Vaughan-Nichols. The 10 best ways to secure your Android phone. ZDNet. Technology news, analysis, comments and product reviews. This entry was posted on 2018-04-03 at 02:44 and is filed under News.